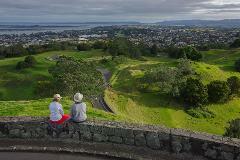 A private guided tour of Auckland's best volcanoes, with spectacular views from the craters and summits of Mt Wellington, Mangere Mountain, One Tree Hill, and Mt Eden. 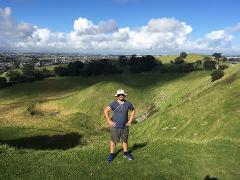 A private guided tour of the volcanic features in Devonport, including Lake Pupuke explosion crater, the old lava flows at O'Neills Bay, North Head volcano and tunnels, and Mt Victoria volcano. Fantastic views of the city! 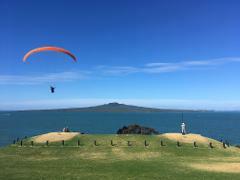 Auckland is known as the City of Sails, but some think it should be called the City of Volcanoes! 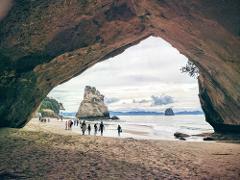 Gain insight into Auckland's unique volcanic geology and explore it's rich Maori history on this private full-day tour from Auckland.